The Mercedes AMG C63 sports coupe is a stunning blend of comfort and style combined with awesome power and handling making it one of the most desirable coupes on the planet. 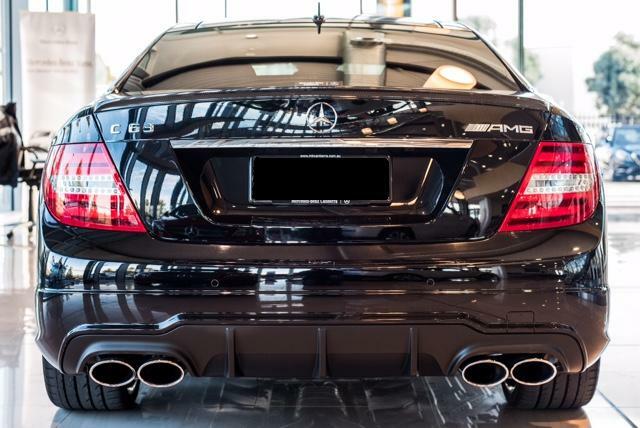 The pinnacle of refinement, elegance and quality German engineering. 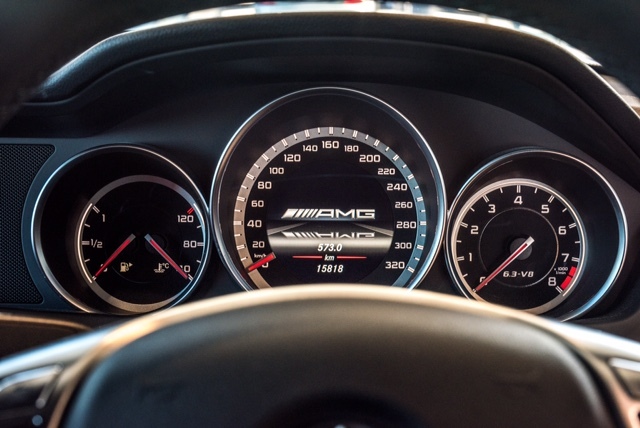 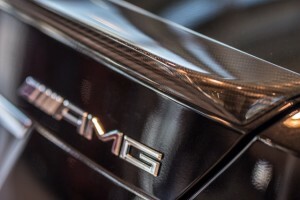 AMG factory tuning take a stunning car and pour racing technology under the skin. 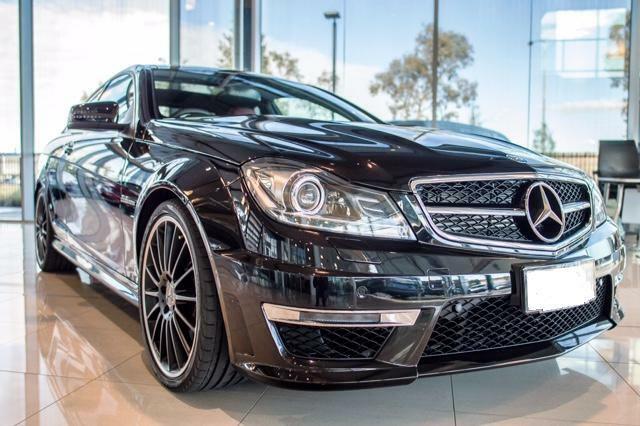 The C63 is a very fast and powerful car and the roar of the AMG V8 engine is spine tingling. 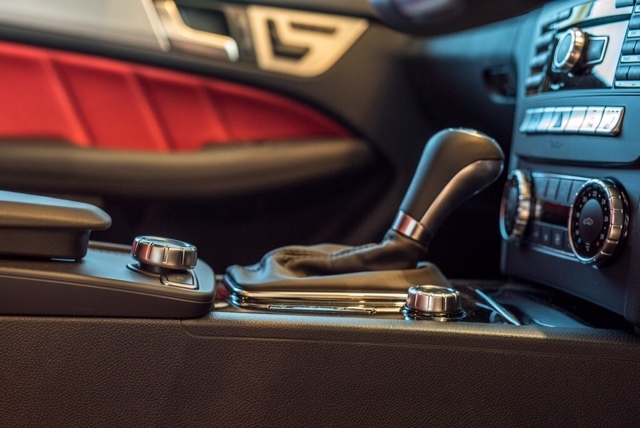 Our C63 is fitted with red leather accents over carbon fibre in the interior with AMG upgrade sports pack big brakes and race tuned suspension. 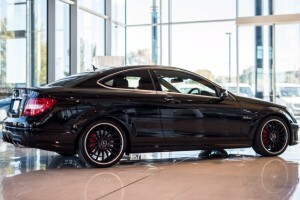 Our C63 2 door coupe is fitted with every option from Mercedes and will provide you with an experience never to forget. 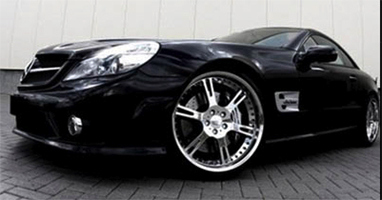 Insurance is included- excess is AUD $10,000.